Michelle Martin accepts a research-assistant job with billionaire hotel tycoon Harland Marks under false pretenses. She’s really there to spy on him to help her fiancé regain the birthright Harland stole from him. She doesn’t count on being sequestered on Harland’s private Bermuda island with him. Or on the attraction that sizzles between them. How can she remain true to her fiancé when Harland’s kisses thrill her and send her loyalty into oblivion? 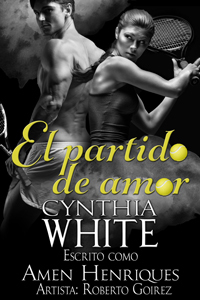 This romance graphic novel by Cynthia White and illustrated by Studio Hades. The PDF version of this story is formatted in full color using the original 12.5×7.5 inch images and is best viewed on a computer. 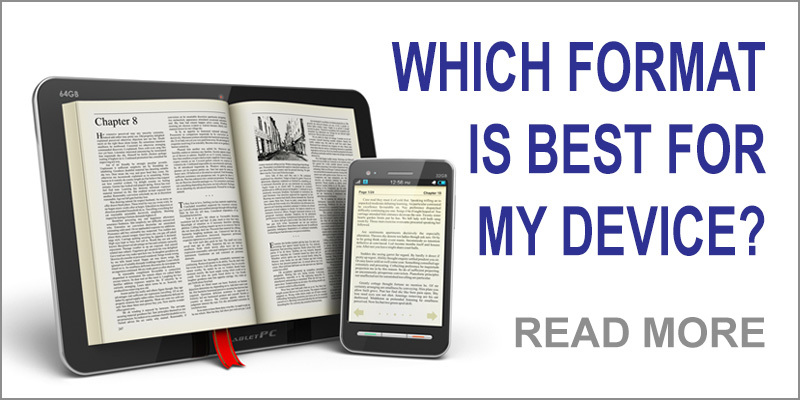 The ePub version can be viewed on a computer or your favorite e-reader or handheld device. Billionaire hero romance/mystery with twists and turns. 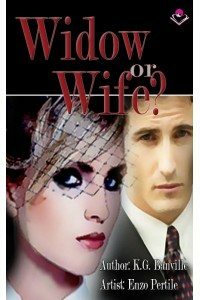 Set in Bermuda, this mystery/romance is a quick, enjoyable read.